Paul Butler has been with WFDU since 1985 hosting The Imagination Parade, a blend of stories, songs and sometimes contests and prizes for kids and the families who love them. Imagination Parade has presented hundreds of new family performers to the New York/New Jersey area over these almost 26 years. Scores of them have been either live in the studio or part of our concert series, Imagination Celebration. Paul first began in radio as an engineer/part time host at WHLC Lehman College in Bronx, NY from 1971 to 1974. 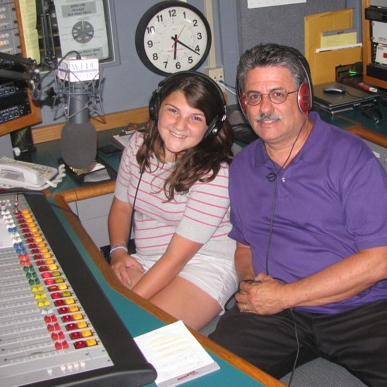 In the 80s, as a WFDU-FM listener, he enjoyed the Music America mix and thought that children needed their own place to hear Folk, Zydeco, Country, Bluegrass, Blues and World music from a kid’s point of view. 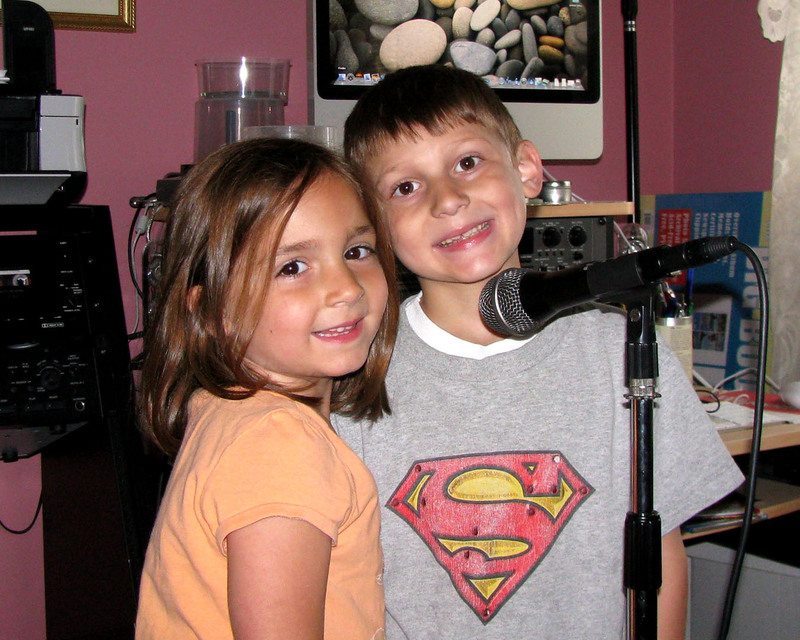 When the program began, Paul had two daughters, 6 and 4 years old at the time, to inspire him. He now has 7 grandchildren, many of whom have co hosted over the years. With his next grandchild on the way, there will be many more years of inspiration. Outside of the station, Paul’s day job involves private mortgages for commercial properties. He enjoys swimming, hiking, kayaking and walks along the beaches of Rhode Island.